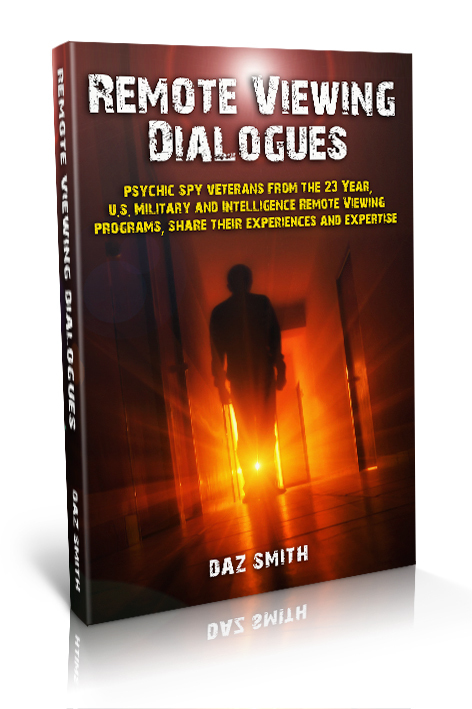 Psychic spy veterans from the 23 Year, U.S. Military and Intelligence Remote Viewing programs, share their experiences and expertise. This book is a selection of Remote Viewing based email dialogues from 1997-98 when the internet as a media source was very new. Add to this the emergence of a former Top Secret Psychic espionage program using Remote Viewing, commonly known as The STAR GATE Program, and you have a potent mix of questions excitement and answers. Remote viewers; Joe McMoneagle, Lyn Buchanan, Paul H Smith, Bill Ray, Greg Seward, Gene Lessman and PJ Palyne Gaenir share their knowledge for the first time. This book is a collection of fantastic knowledge, questions, answers, tips, hints and help from the Star Gate and SRI remote viewers. 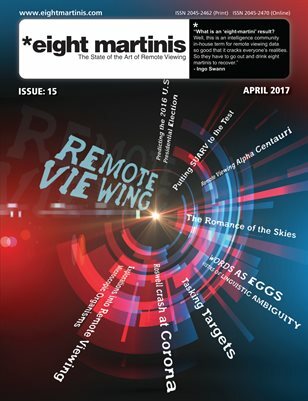 During 1997-98 when Remote viewing really started to emerge online, PJ (Palyne Gaenir) started en email based discussion group to help both interested people and the military remote viewers connect. The archives of these discussions have been available online for years but are messy and as we all know, its hard to read lots of pages of information on a screen. With this in mind I compiled the best and most interesting bits of knowledge from the archives into this book, I approached all the authors for permission to distribute their original comments, to which they kindly agreed and this is what we have, a Book I hope that will preserve some of this great information, that will also help any student of remote viewing with common questions, but also as a written guide showing the emergence of this once Top Secret program into the public domain. Available from Amazon.com, .co.uk and other regions of Amazon. PreviousPrevious post:Remote Viewing the 911 AttacksNextNext post:Remote Viewing – My fear that one day it will be fully accepted by science as real.